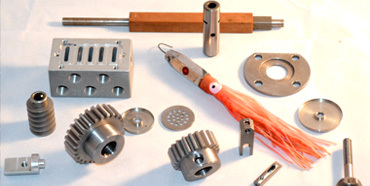 Since 1945 West Warwick Screw Products Co., Inc. has earned a reputation for excellence in the manufacturing of components for specialty manufacturers, metrology and machine tool builders, machining contract job shops and textile machinery manufacturers. 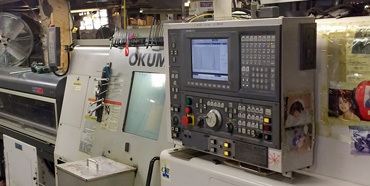 Production precision turning lathes and automatic screw machines provide West Warwick Screw Products Co., Inc. with capabilities for diversified job shop operations. Materials that are machined include carbon, alloy tool and stainless steels; as well as, nickel, aluminum, plastics and other non-ferrous materials. 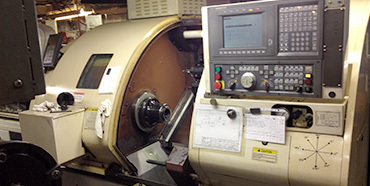 Continued expansion has seen the strengthening of our large diameter capabilities with the retrofitting of CNC controls on two B&S automatic screw machines and the addition of Okuma Crown Big Bore Slant Bed Lathe and Okuma Captain L370 MW Lathe with Sub Spindle and Mill & Drill capability. Both of these lathes have a 2 3/4" thru the spindle capacity with LNS Servo Bar Feeder, as well as, chucking up to 8 inches. The addition of the Brothers Machining Center strengthens our secondary machining operations, as well as, allowing us to perform precision machining on customer supplied, partially manufactured parts. To keep up with customer demand we recently added a 7 Axis mill/turn CNC lathe which will allow us to complete complex parts in a single operation. Quality & Reliability have been our trademark since 1945. 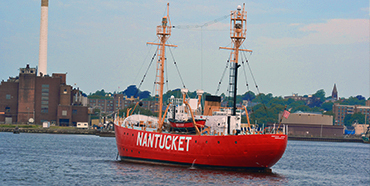 Steven Materne, President and owner has committed himself to upholding West Warwick Screw Products' reputation of quality and reliability which has not been compromised in over seven decades of service to the industry.